Happy March! Time to take a look at the actor and actress that are rocking our world this month. Time for Stone Cities Actors of the Month. Cheers! Visit our Actors of the Month page for our past pics! Because: My knees are weak and my heart beats really fast every time I see this man as of late! Totally loved him from the first moment I saw him, but he is an actor that continues to get better and better. While he was my favorite character of 2014 in Fated to Love You, he is at his best in Sageuk. 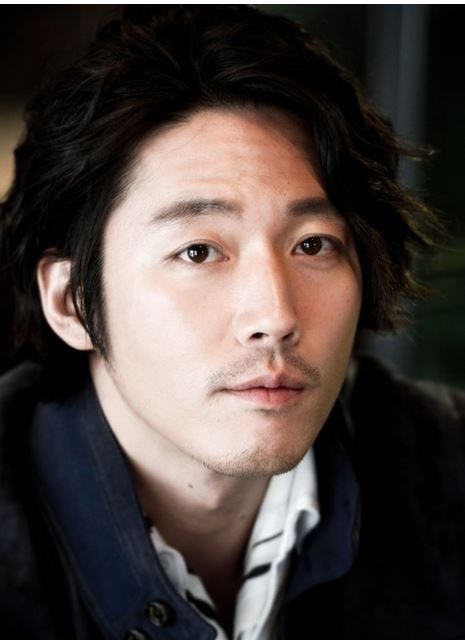 I hope to see so much more of Jang Hyuk even after I get off this ride of Shine or Go Crazy. Because: I am intrigued. I have never seen this actress in anything before, but I am in love with her portrayal in the dark comedy Heard it Through the Grapevine. 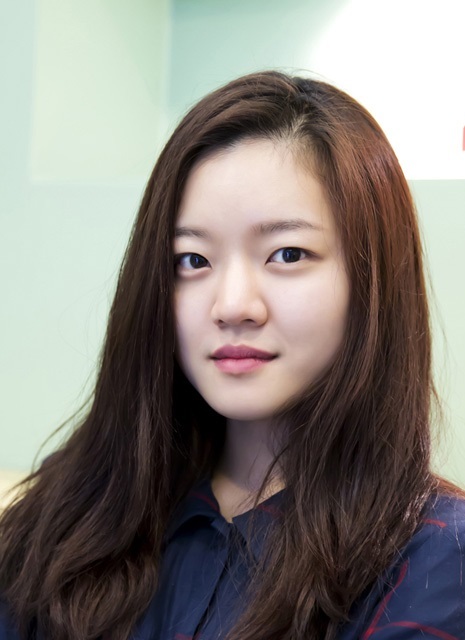 Ah Sung has taken on the role of Seo Bom, a teenage mother, with a mixture of comedic and dramatic acting that has won me over in only a few episodes. I can’t wait to see what this young actress does in the future, because if her role in Heard It through the Grapevine is any indication, her future is extremely bright indeed.